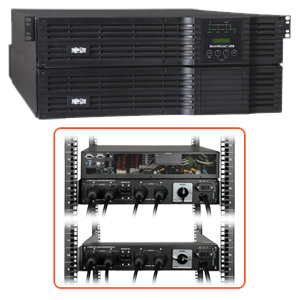 SU6000RT4U is a Tripp Lite 6kVA SmartOnline Hot-Swappable Modular Rack/Tower double-conversion UPS for server, network and telecommunications equipment. It maintains battery-derived AC output during blackouts with active, full-time power conditioning. Fault-tolerant auto-bypass prevents unexpected service interruptions during overload or internal fault conditions. 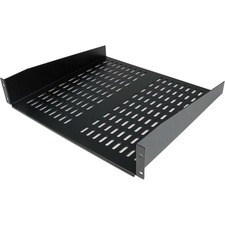 Single all-in-one housing installs in 4 rack spaces (4U).